More children die of injuries than of all other causes combined. Effective care of injured children requires a comprehensive and inclusive approach that recognizes childhood injuries as a major public health problem, identifies effective strategies for prevention, improves systems of emergency medical care for children, and provides the highest quality of pediatric trauma care. Injured children require special resources dedicated to their care. 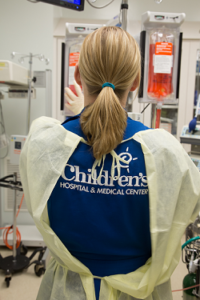 As an ACS verified level II trauma center, our mission is to improve the regional medical care of pediatric patients. 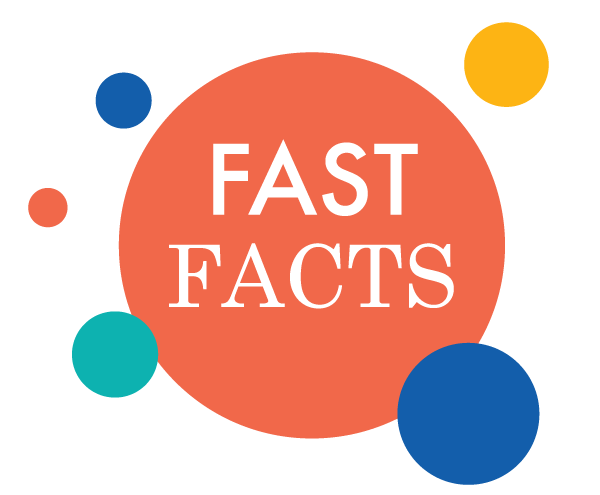 We are committed to providing pediatric education to referring hospitals, physicians offices, healthcare professionals, EMS providers, and community partners. Topics can be customized to fit your individual needs. 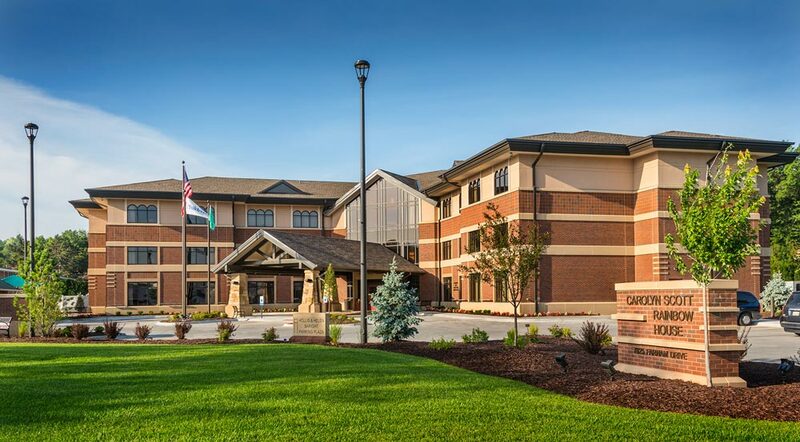 We also host an annual trauma conference to reach nurses, physicians, and EMS providers. 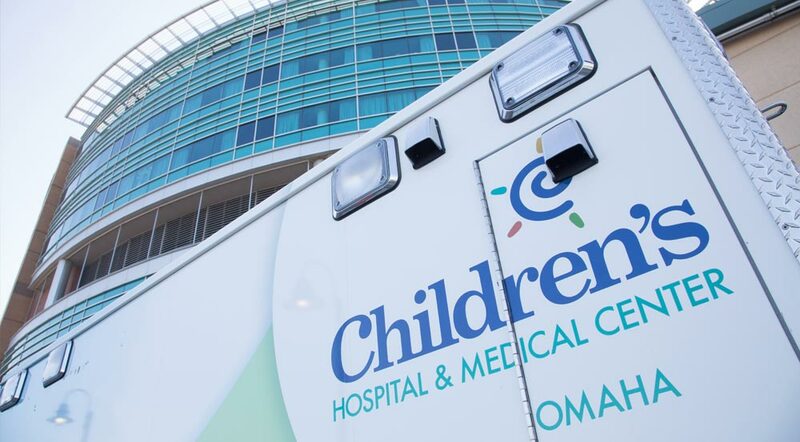 Please email trauma@childrensomaha.org or call 402-955-8952 for questions or to schedule an education event.